Rocket Networks can upgrade your business internet to Fixed Wireless Internet using our Hybrid Networking capabilities. With speeds ranging from 5 Mbps to 400 Mbps, it can be extremely effective and cost efficient. Providing temporary high speed internet services for Businesses, Conferences & Events. Services are highly customisable, offering the ability to be connected constantly or turned on & off at your request. Providing real solutions which are fast and cost effective for Businesses with multiple site networking needs. Rocket Networks combine its Hybrid Networking Technologies to give you network speeds from 5 to 400 Mbps. Rocket Networks can provide high speed internet access to those hard to reach areas. 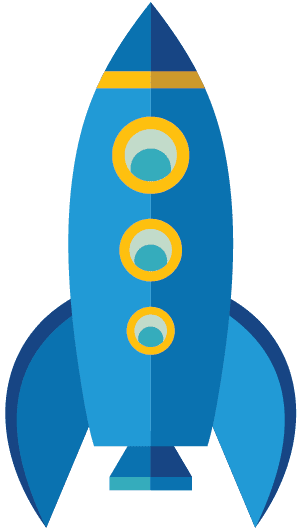 If you are struggling with slow speeds or exorbitant set up fees, try Rocket Networks Today! We are new, dynamic and ready to connect you. 12, 24 or 36 month Contract Options. 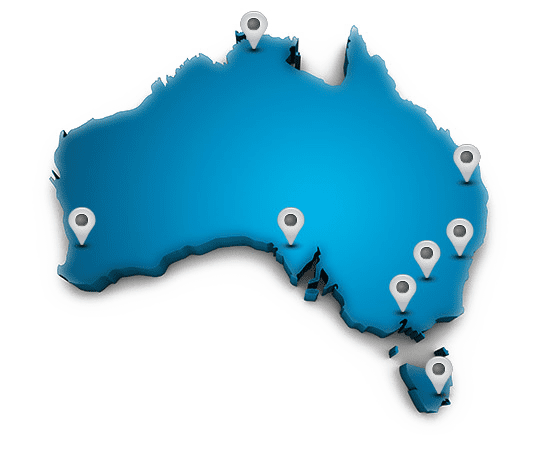 Australian based business and Support Desk. Business Services Offer Large Data Packages. Apartment Building services with flexible limits. No support for illegal and copyright downloads. All prices quoted are Including GST. Terms and conditions apply to all contacts.